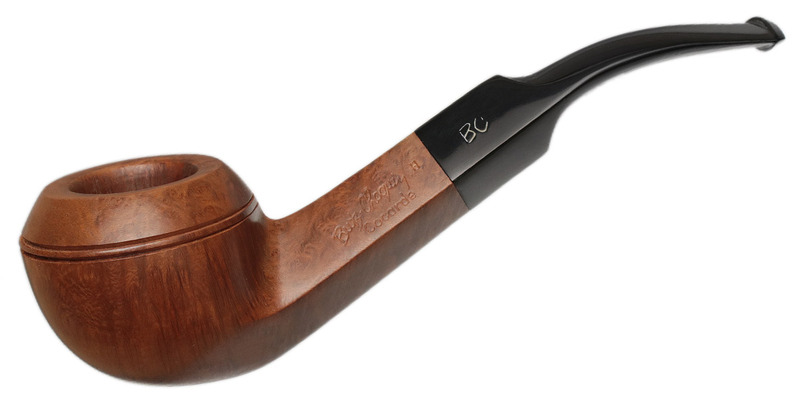 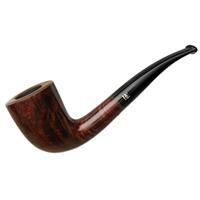 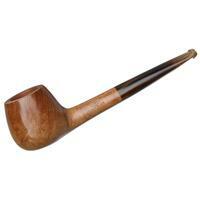 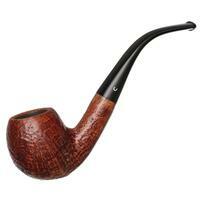 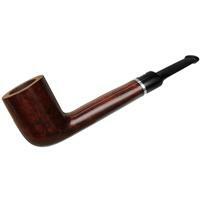 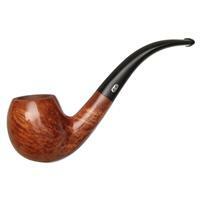 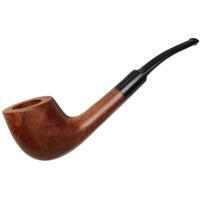 A trim saddle stem lends more visual weight to the classically-proportioned, stout-walled bowl in this B.C. 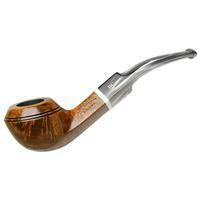 "1027" bent Bulldog. 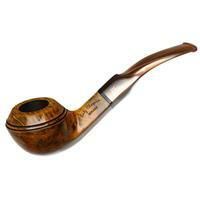 The light and natural finish adds a genteel look to a piece that is both elegant and muscular. Unsmoked.